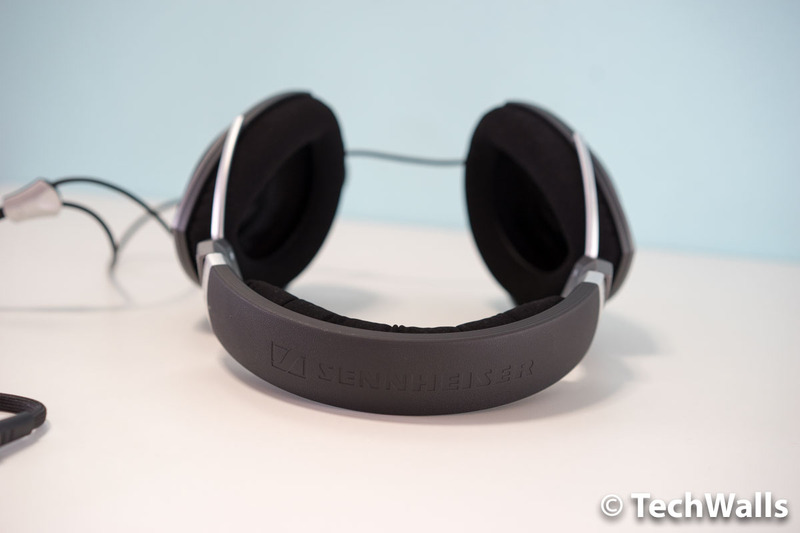 Sennheiser has been always known as the best audiophile headphones manufacturer for decades. 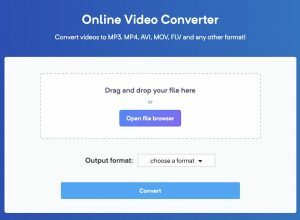 Even when you can’t afford expensive cans like the Sennheiser HD800S or the $55,000 Orpheus HE1060, they still offer some decent cheaper options. The Sennheiser HD700 is one of them. 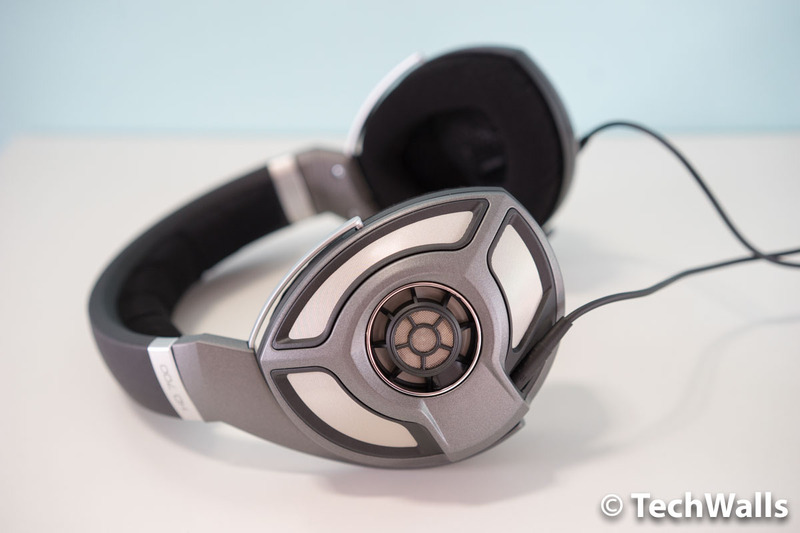 The headphones were released in early 2012, following the huge success of HD800. Keep reading for my comprehensive review of the mid-range Sennheiser headphones. The Sennheiser HD700 comes in a big box with just the headphones, pre-attached cable and user manuals inside. Notably, the audio cable has a 6.3mm jack and the 3.5mm adapter is not included. This is understandable because the headphones are not designed to use with your mobile devices. 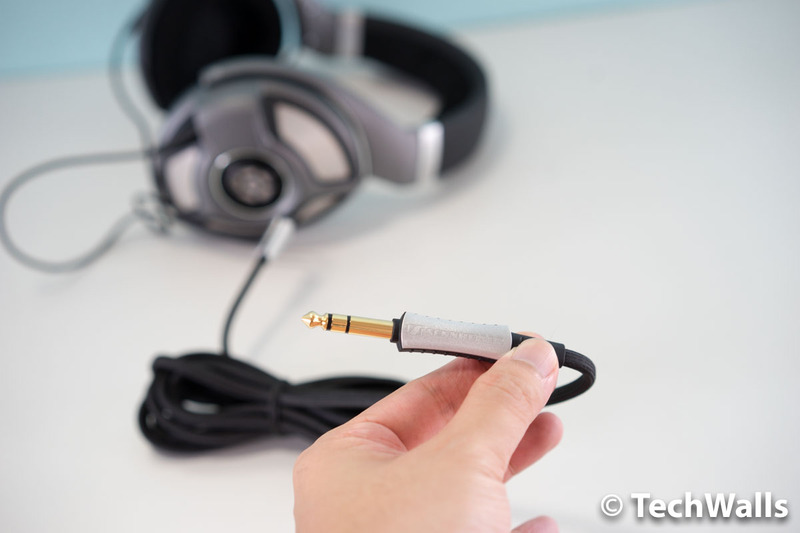 In case you are keen to use it with your smartphone or digital audio player, you can easily replace the cable or purchase an adapter plug from Sennheiser. Although these are mid-range Sennheiser headphones, I still expect a great build quality because they are quite expensive. The headphones actually looked like a premium product when I took them out of the box. However, I figured out that most parts are made of plastic, so they don’t bring me a feeling of a high-end audio product. Obviously, Sennheiser had to use more plastic to reduce the weight. 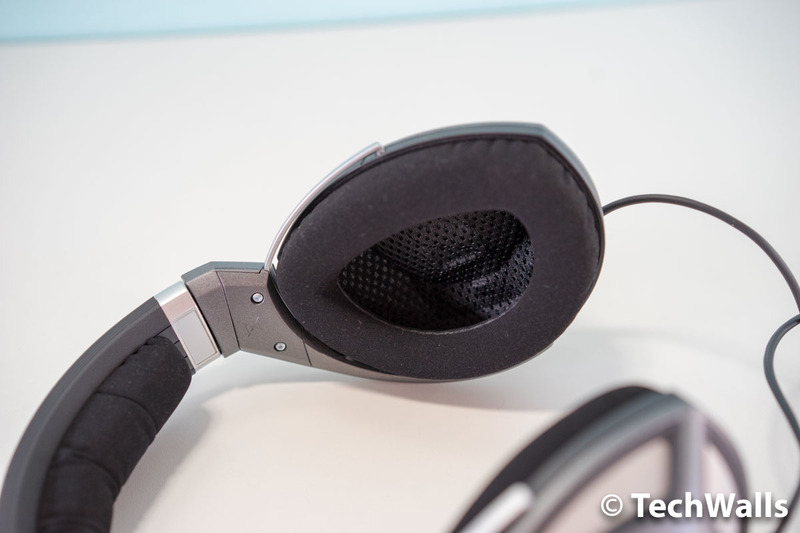 Having said that, the HD700 still has an amazing design and nobody can look past it. The earcups’ exterior looks so appealing when it is composed of 3 stainless-steel mesh grilles and 40mm driver at the center. Notice that the grilles are very thin, so you should be extremely careful when handling the headphones to avoid any damage. Another nice touch is the silicone-treated headband, it feels great and also makes the headphones more durable. The clamping force is quite subtle, it might not be tight enough for portable but perfectly fine for home use. More importantly, you don’t feel that much pressure on your head. The HD700 is actually heavier than the bulky HiFiMan HE400i, but it is much more comfortable for long-term listening. The earpads are not really thick, but they are covered in velour fabric which feel very soft and easy around your ears. The room inside those earpads is also spacious enough, so my ears almost don’t touch the earpads, that’s the reason why my ears feel nothing after hours of music listening. The Sennheiser HD700 has the nominal impedance of 150 ohms and I found it quite easy to drive. I even could plug it directly to my computer, but the volume always needed to be cranked up to maximum level. Therefore, I’d recommend you to use it with a headphone amplifier. The system I use for the test includes the Denon DA-300USB DAC and Beyerdynamic A20 headphone amplifier. If you have a low budget, you can use the Denon DA-300USB DAC only because it’s already integrated with a headphone amplifier. The sound might slightly vary, depending on your system, but the major sonic characteristics should stay the same. Most users agree that the sound of HD700 stays somewhere between the HD600 and HD800. 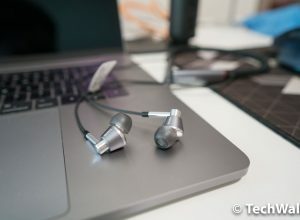 All of those Sennheiser headphones have open-back design, so they leak a lot of sound and can’t isolate sounds from the outside. They are suitable only for people who have a quite room to enjoy music. The HD700 has the average-sized 40mm drivers, but its delicate design helps produce an impressive soundstage. 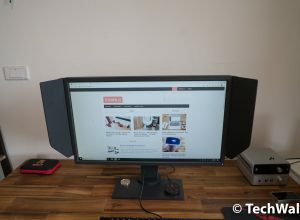 The sound on HD700 is not as bright as on the HD800, however, it is not necessarily a bad thing. This will be a great pair of headphones to introduce to young audiophiles who still favor more bass. The HD700 actually has a bass boost, but it is quite subtle and doesn’t affect the whole sound. Besides, the treble is not harsh and you won’t hear treble spikes like on some other audiophile headphones. The mid-range frequencies are presented at its best on the headphones. They are quite accurate, thick and full of details from vocals and instruments. 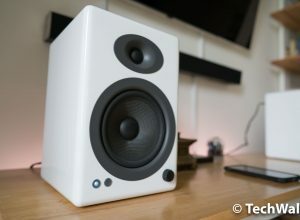 The low-mids are slightly raised, I’d prefer a little more balanced sound, but the warm sound is quite enjoyable as well. I’ve reviewed a lot of headphones this year and the HD700 is absolutely my favorite. In fact, I’ve used it in the last 3 months and haven’t found out a better replacement. You can easily buy it now with just half the price at release. A high-quality audiophile headphones have never been that affordable. I highly recommend the HD700.